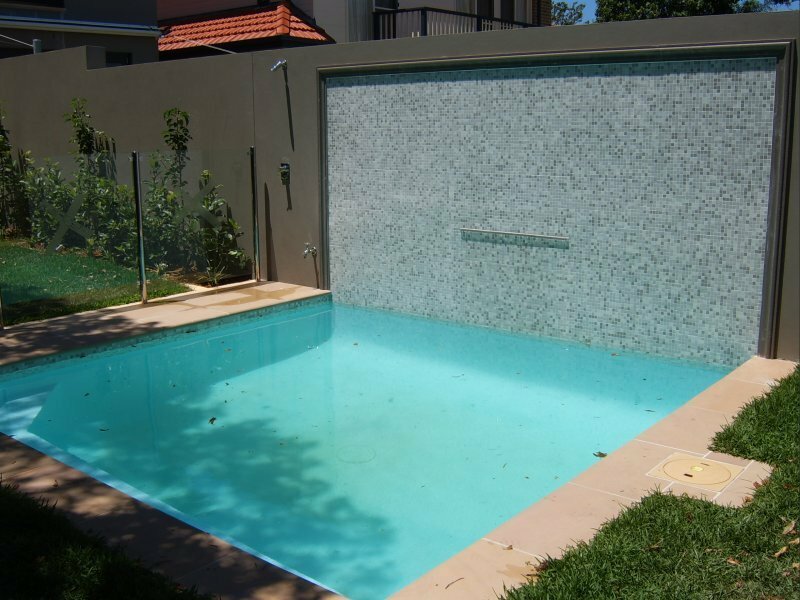 Insignia DesignCorp and Tuscan Pools & Spas have recently come together to offer design and construction of custom built pools. 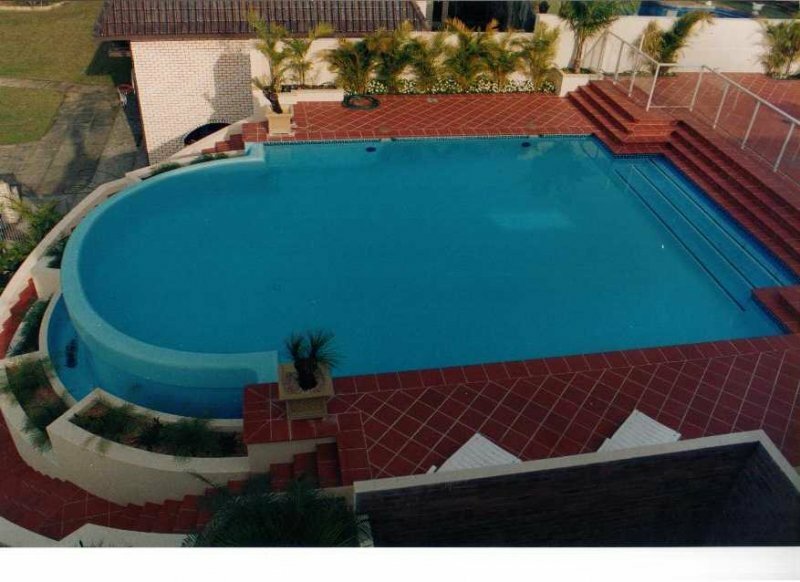 Insignia’s experience in pool and landscape design combined with Tuscan’s building experience in building pools has enabled unprecedented level of services that only we can deliver. 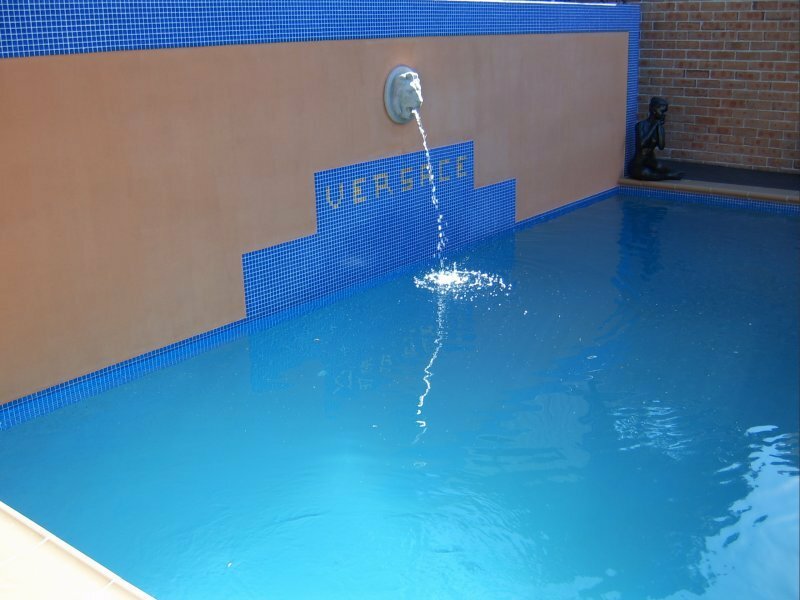 Our forte is designing and building pools in unique locations. 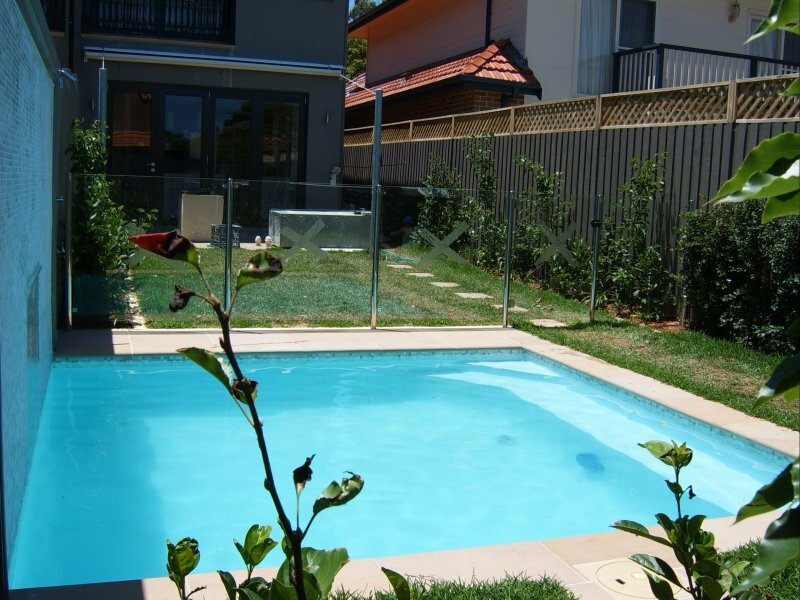 Our clients are marveled at how a once bland area can be transformed into a private paradise. 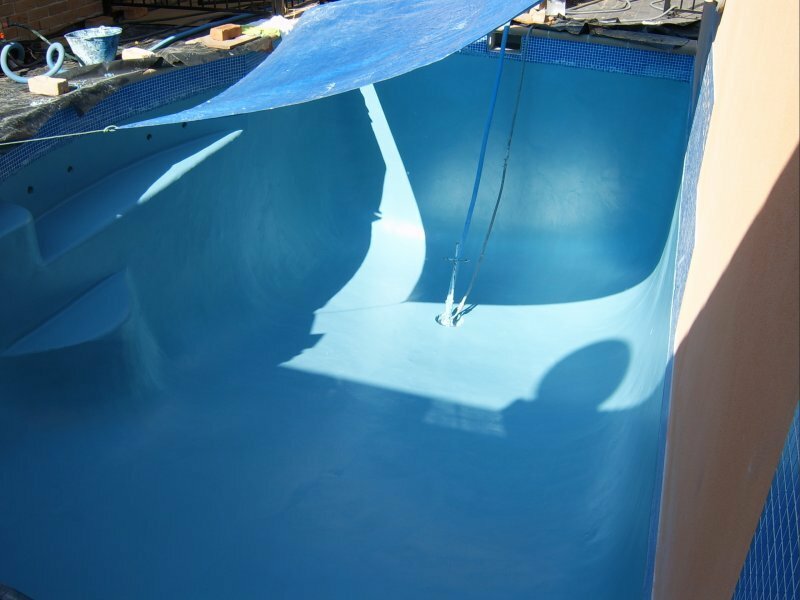 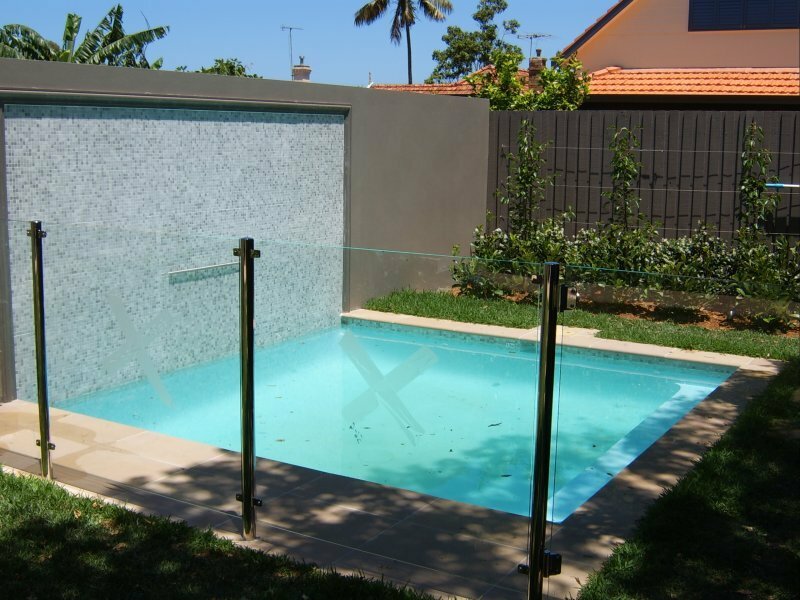 All our pools are designed to integrate with the environment with specific attention being placed on running costs and future maintenance. 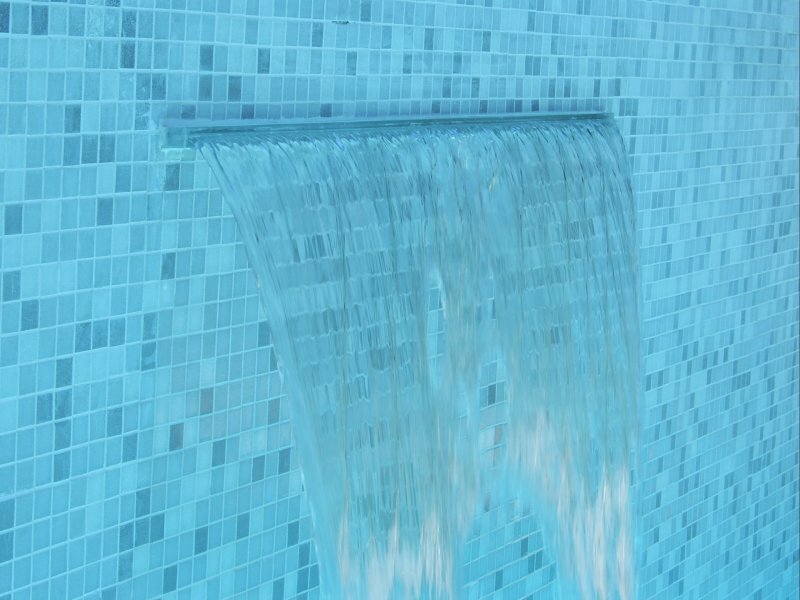 We take advantage of the latest technology in filtration, water quality management and in energy supply. 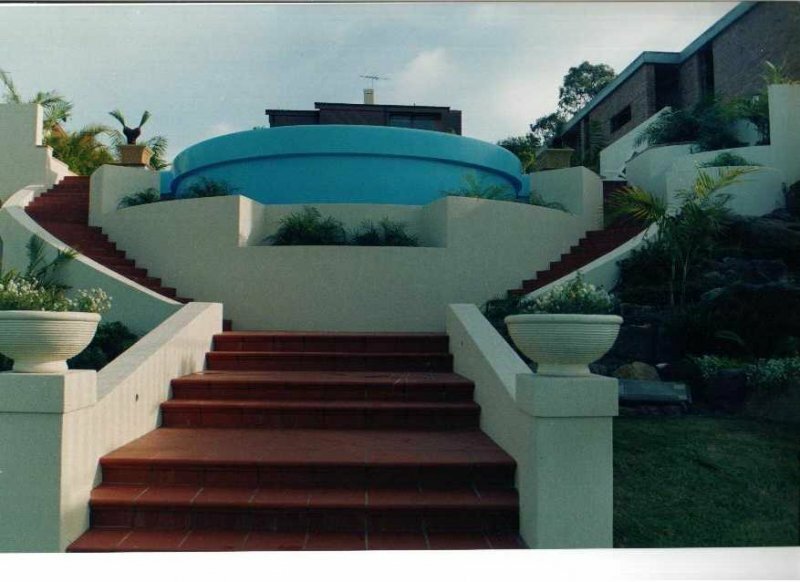 For more information ring us now on 0411 551 349 for an obligation free discussion.